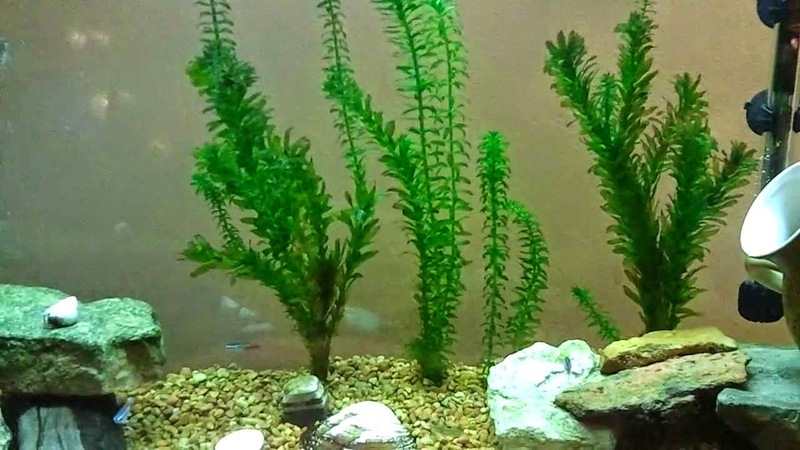 The Anacharis is probably the easiest and the best plant for beginning aquarium enthusiasts. Originally from the Amazon region, this plant will grow floating or planted in gravel. It will grow in both tropical and cold water and it can grow very fast under the best conditions. To many, this is the first aquatic plant they will ever come into contact since it is the most common plant used in our schools.